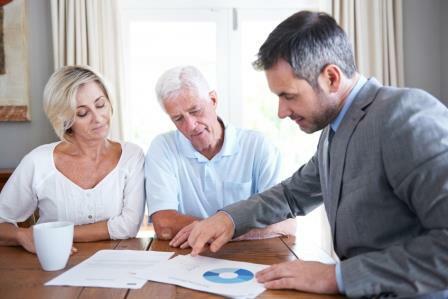 The latest figures from Aon revealed a rebound in Canadian defined-benefit pension plans in the first quarter of 2019. Following the late-2018 equity selloff that left their financial health in a state of decline, Canadian defined-benefit pension plans saw their solvency positions rebound along with stock markets. Aon’s Median Solvency Ratio rose 3.3% in Q1 2019, with 47% of plans being fully funded as of April 1, as compared to 38.5% of plans at the end of Q4 2018. That rise in solvency came as pension assets returned 8.5% in the first quarter. All equity indices posted positive returns in Q1. In Canadian dollar terms, the S&P/TSX composite rose by 13.3% to lead all others. The S&P 500 rose 11.2% and the global MSCI World index advanced by 10%. The MSCI Emerging Markets and MSCI EAFE indexes, meanwhile, rose by 7.5% and 7.6%, respectively. Real asset returns also kept pace with equity gains in Q1. Global infrastructure rose by 11.4%, while global real estate increased by 12.1%. But questions still remain as falling bond yields and a flattening curve send signals of caution. Canadian bond yields fell in Q1 2019, with Canada 10-year yields falling 34 basis points and Canada long bond yields decreasing by 28 basis points. Fixed-income prices and returns also rose, with the FTSE TMX Long Term Bond Index rising by 6.9% as the FTSE TMX Universe index rose by 3.9%. With lower yields, pension plans may see their liabilities increase as well as diminished expectations for risk-asset returns, creating headwinds for future plan solvency.